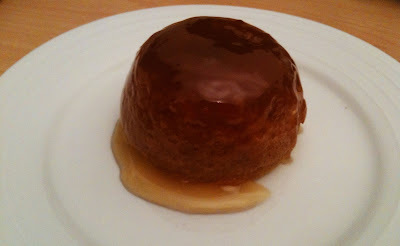 Microwave for less than a minute and you'll have this indulgent syrup steamed pudding on your plate. Have to admit, you don't actually get that much syrup, I added a fair amount myself. If you're going to have a syrup pudding you may as well have a syrup pudding, there's no thought of calories here. I'm not afraid to admit that when it comes to cooking, I'm on gluten free auto pilot. It comes so naturally now that I find it a breeze but that's only because I've immersed myself in learning as much as I can about ingredients, it didn't just happen overnight. 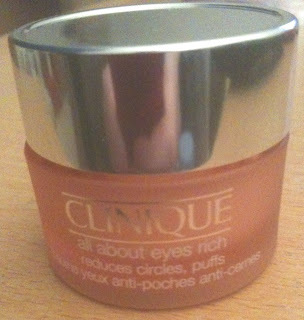 So there's me thinking I'm 100% gluten free but due to one little 15ml pot of eye cream, it's transpired that I am not. 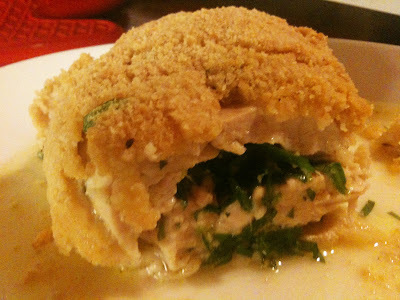 I'm a huge fan of the chicken and tarragon combination so I thought I'd use it in a kiev. Gorgeous as you would expect from those flavours. Making your own kievs might sound like a lot of hard work but it isn't. There's a fair few steps but overall it's a really simple recipe that you can make and then put in the fridge until you want to cook it. It's definitely worth the effort. 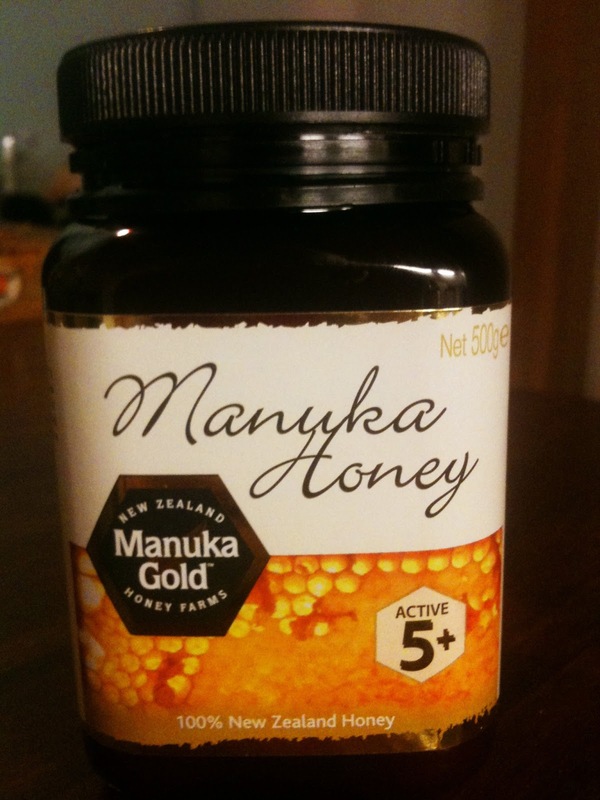 I've had an affinity with honey since my mum told me the story of her pregnancy with me. Basically I should have been born tiny, let's just say that stomach problems, anxiety combined with age and scaremongering from doctors made those nine months a challenge for her. I should have been a small baby. I was well over nine pounds and in perfect health. The one thing that she puts this down to is a big spoonful of honey every day whilst pregnant. I don't know if that is why I defied the odds for sure but I know that honey, in particular Manuka Honey does my body the world of good because I can feel it. It's been years since I made a Lasagna, I learnt early on that I didn't like gluten free pasta, so I've kept away from making any meal that included it. 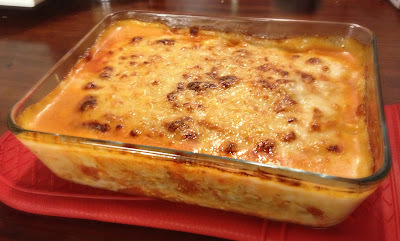 I recently saw Nigella make a Mexican Lasagna that used tortillas as the layer dividers and figured that would be a great gluten free alternative if I used my own. Problem is that I'd like this to be one of those really easy meals that you put together then have the option to put into the fridge to cook later. I'm not sure how well the tortillas would hold up on the sog factor. So, I had a rethink and came up with the idea of using rice papers. I'm very familiar with this ingredient as we use them to make our lovely Summer Rolls, seemed like a texture that would work really well. I'm pleased to say that it turned out better at first attempt than I could ever have imagined. 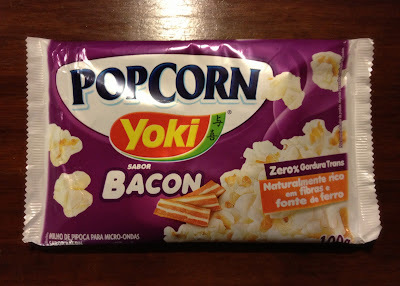 We love Yoki Cheese Bread here at Free From G so we were very excited to see a Yoki gluten free Bacon Flavoured Popcorn in the same section during our last stocking spree*. We're big fans of Bacon as regular readers will know and I've written extensively elsewhere in the past about bacon flavoured things that aren't actually bacon. I didn't expect to be able to get to try something similar to what I had written about as you never see it to buy over here. Ah potatoes, so versatile, so easy to cook and sometimes, so pretty. 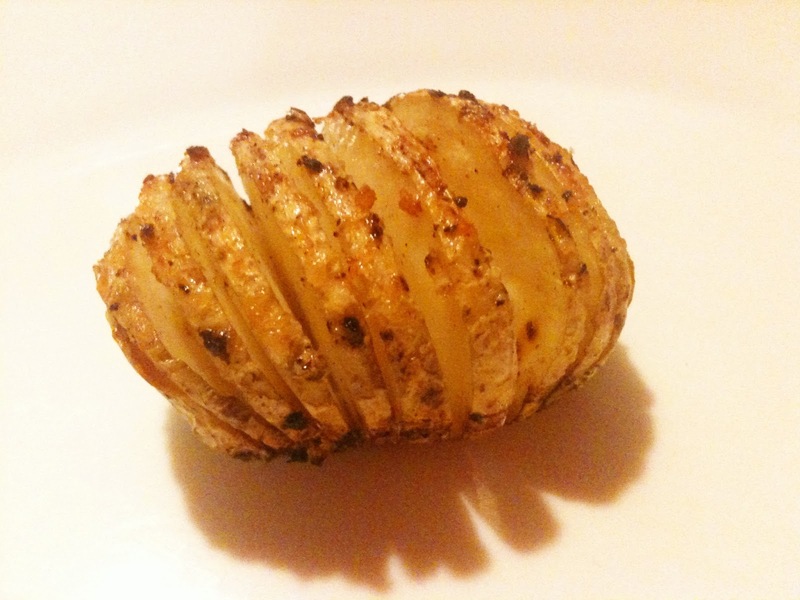 I only heard about Hasselback potatoes yesterday, I'd seen them come out of the oven briefly on some cooking show recently and thought how effective they look for presentation but I had no idea what they were called. Bit of an image search gave me the name and here we are, Hasselback potatoes, naturally gluten free and very moreish. It's tough enough in the beginning to eat safely at home on a gluten free diet so eating out poses a new challenge. You know what you can eat and how to avoid cross contamination when prepping and cooking food but what about when you aren't in control of the situation? The problem here is that you are putting your well being into someone else's hands. Can you trust that they will be aware enough to understand not only what gluten is but also how to avoid cross contamination? It's a huge thing to put your trust in someone like this. 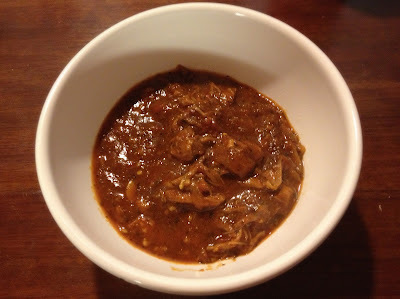 This recipe exists entirely because of a case of mistaken meat identity. 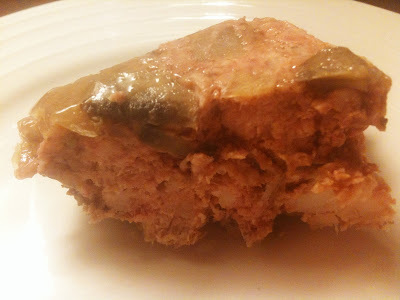 I thought I got pork mince out of the freezer to make Pate, once thawed it tuned out that it was in fact pork shoulder. What to do with it easily? I'm really impressed with the way it turned out. I'm not sure if I would actually bother using pork mince again because I'm loving the texture of the pulled pork in the thick flavoursome sauce. 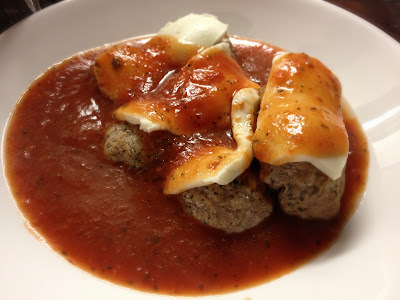 It's an incredibly easy recipe but will require a minimum cooking time of an hour and a half. Ideal for a slow cooker. The next time I make this I'm going to mince the meat rather than blend it. I personally prefer a smooth pate rather than coarse but I was so focused on getting the flavours right that it didn't occur to me at the time. That's all I'd do differently in terms of method, for a first attempt at making pate I pretty much nailed it. 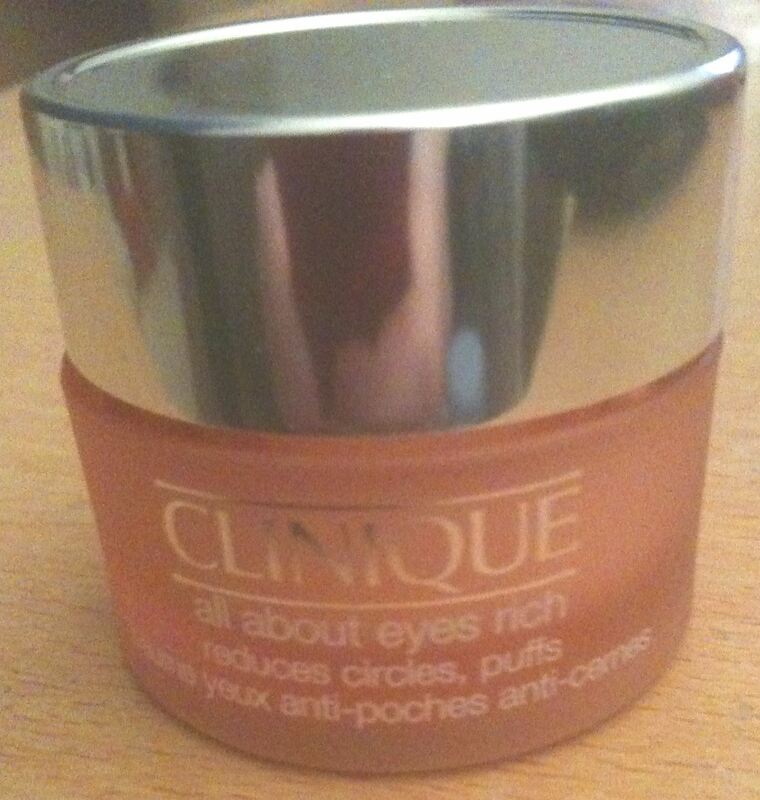 I've been enjoying this so much that I'm yet to actually spread it on anything. I've just witnessed Nigella doing something unthinkable on The Food Network. No she didn't skip the midnight fridge feast, she put frozen glazed King Prawns into a Paella. I'm disgusted. They were whole prawns, not butterflied, whole, the exact kind that I use. This can only mean one thing. There is prawn poo in that Paella. Wooohoo For A New Free From G! The new site design is going to be live sooner than expected, so excited! It's been talked about for a while, but we're finally updating what has been around since 2010. It won't look anything like the current version so expect a much better user experience when visiting. 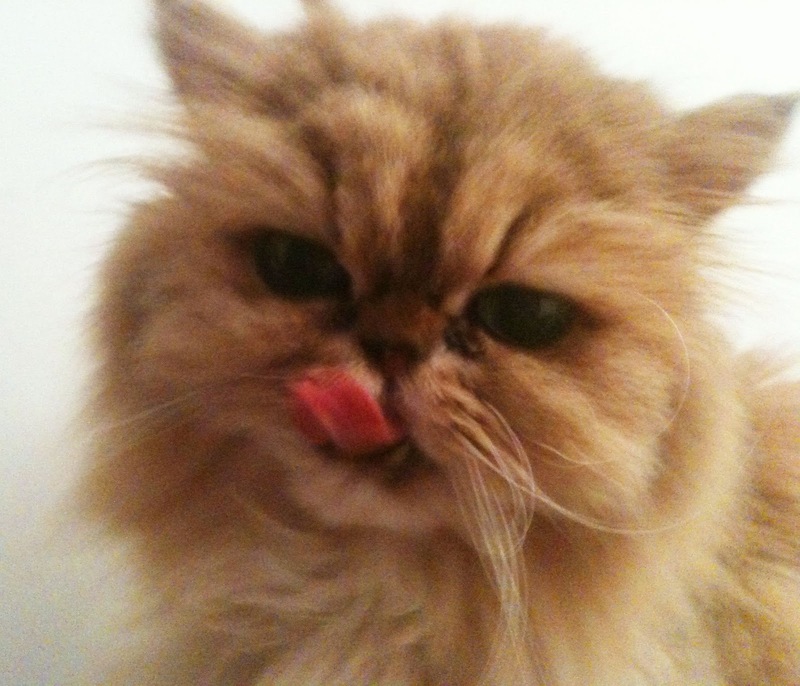 For some visual stuff that's been a bit lacking check out The Persz, she loves my chicken soup. Licky lips! That's all, just wanted to update because the site is going to have a huge makeover but it'll be better than ever thanks the the wonderful Glutenite. We're going mad on redesign, I love that! As if it isn't hard enough getting your head around going gluten free to begin with there's other factors outside of what foods you can and can't eat. Cross contamination is when a gluten free food comes into contact with gluten, thus making it contaminated. The easiest way that this happens is in the preparation or cooking processes. Say you use a chopping board that has just been used to slice bread, regular bread. Whatever you put on that chopping board is now contaminated with gluten. If you put gluten free bread into a non exclusively gluten free toaster? Contamination. Fry chips in oil that has been use to fry non gluten free breaded or battered items? Contaminated. If you're eating gluten free but still feeling unwell, this may be what's causing it. What Can I Eat On A Gluten Free Diet? Back in 2009 this was the question that I was constantly asking myself. What can I eat? I'd spent two years in a pitiful state of zombie-like existence and once I knew that the gluten free diet would change that I embraced it fully. This didn't mean it was easy though, embracing it and understanding it were two very different things. My natural inclination was to head straight for the free from aisle in my supermarket, if I said it was gluten free I could eat it, right? I ended up with biscuits and a couple of meals in pouches that you just poured boiling water into, I vividly remember getting tins of Orgran Spaghetti in Tomato Sauce. With hindsight, a nutritional nightmare, at the time, a few weeks spent eating flavourless foods that were of terrible quality. I still can't look at a tin of that Spaghetti without wincing. For me no other box of chocolates comes close to Thorntons Continental. I even like the Valencia which is a combination of chocolate and orange, not a flavour combination that I'm usually a fan of. This box of chocolates is pig out perfection. 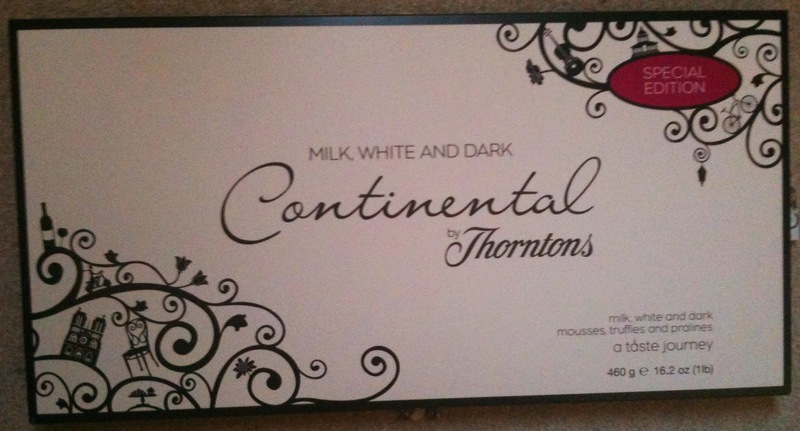 Once upon a time some boxes of Thorntons were labelled as gluten free, now the labelling states no gluten containing ingredients. When it's possible for a gluten free labelled product to have as much as 20ppm of gluten in, I'm happy with this labelling. My weight conscious side is not. If you're a regular reader you will know that I have a bit of a crisp addiction, I'm constantly on the lookout for new gluten free snacks and this was a brilliant find. 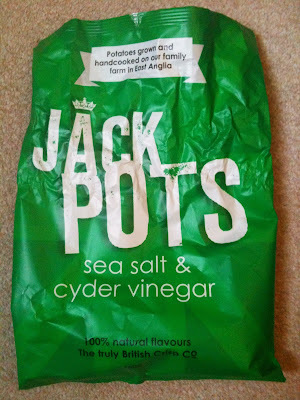 I'd never heard of Jack Pots Crisps before seeing them on Saturday, they have very eye catching packaging so I'd be quite surprised if they had passed me by previously, I guess they were new to the frequently visited crisp shelves. Once noticed this flavour jumped out at me, it's been years since I've had a proper salt and vinegar crisp, Mrs Crimble's make a good substitute but they aren't what I would call proper crisps. 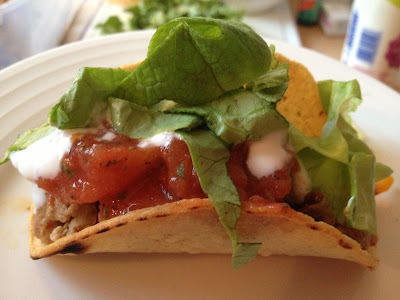 Foodista Food Blog Of The Day! 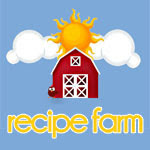 I got a lovely surprise on Saturday evening, Free From G was the featured food blog of the day on Foodista! I had no idea as I never check email at weekends and it was only because The Glutenite happened to be checking stats that we found out when we did. It's great to be recognised period, but to be a gluten free blog that gets recognised on a regular foodie site is an honour. 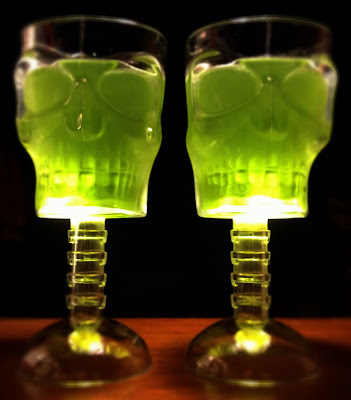 Two inexpensive skull goblets filled with Hartley's Lime Jelly = the easiest gluten free home made Halloween food ever. I was going to write about the merits of jelly being gluten free but I can't. So you'll just have to enjoy the photos and read my explanation if you so desire. Presentation Is Not My Strong Point, I Just Want To Eat Once Plated! 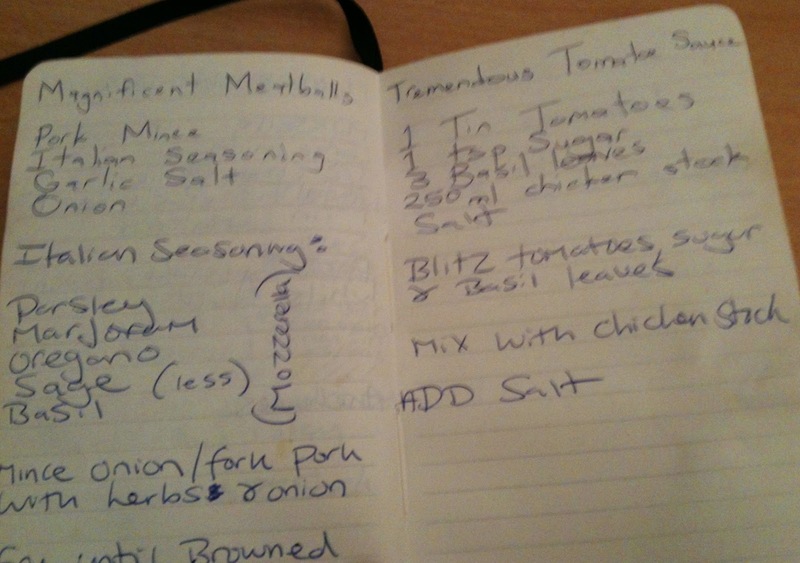 I have a little black book that contains a wealth of recipes from the past 6 years, most have been documented on Free From G, some haven't. I revisited two of those trusted recipes for dinner last night and was reminded of what my Glutenite had named them (when doing recipe experiments he often writes things down for me as I go along). He really likes this meal as you can probably tell. So I stuck with them. That's his portion up there by the way, I couldn't eat half that!